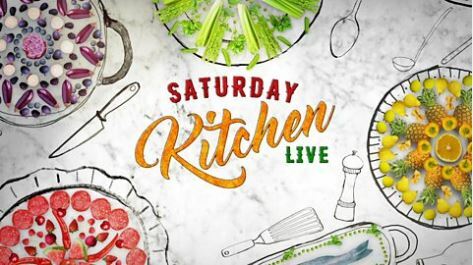 On 13th October, you can see our team, hen’s and home farm on BBC1’s Saturday Kitchen Live, in the Foodie Films feature. Shivi Ramoutar, Caribbean chef, foodwriter & presenter visits the farm to find out what goes into to making a British Red Lion egg for British Egg Week. You’ll also be able to spot our Rich Yolk eggs in the infamous Omelette Challenge.